Spencer primarily concentrates his practice in the areas of white-collar criminal defense and the False Claims Act. He has experience defending a wide variety of federal, state, and local government investigations and criminal prosecutions, and conducts internal investigations for companies. 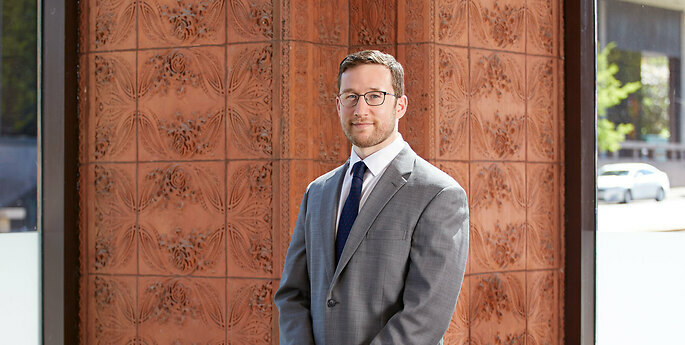 Spencer is also an experienced appellate advocate who regularly handles matters before the New York appellate courts and the United States Court of Appeals for the Second Circuit. Prior to joining Hodgson Russ, Spencer worked on white-collar defense, pharmaceutical defense, and appellate matters in a large Buffalo law firm.